As vice president and executive director of behavioral health services for Northwell Health, Blaine Greenwald, MD, provides leadership for the system’s clinical programs in psychiatry. Dr. Greenwald has served Northwell for more than 25 years and is also currently vice chair of the combined Department of Psychiatry for North Shore University Hospital and LIJ Medical Center. A nationally known geriatric psychiatrist, he has previously filled many roles, including as medical director at Zucker Hillside Hospital for almost 10 years. In addition to his contributions in geriatric mental health, Dr. Greenwald was integral to establishing Northwell’s Office of Military and Veterans Liaison Services, the Florence and Robert A. Rosen Family Wellness Center for Law Enforcement and Military Personnel and their Families, the Mildred and Frank Feinberg Division of the Unified Behavioral Health Center for Military Veterans and Their Families, the Northwell Health Behavioral Health College Partnership, the LIJ Medical Center Psychiatric Emergency Department, the Feinstein Institute’s Litwin-Zucker Alzheimer’s Research Center and the Northwell Health Physician Partners Wellness Center (behavioral health group practice). Dr. Greenwald is the recipient of a Clinical Mental Health Academic (K) Award from the National Institute of Mental Health, the American Association for Geriatric Psychiatry Educator of the Year Award, the Distinguished Service Award from the Long Island Alzheimer’s Foundation, the Outstanding Gerontologist Award from the Northwest Bronx Council on Aging, the Outstanding Teacher in Psychiatry (Geriatric Psychiatry) for Northwell Health; and has been repeatedly named a Best Doctor (Geriatric Psychiatry) in New York magazine’s annual survey and a Best Doctor (Geriatric Psychiatry) in America in Castle Connolly’s national publication, Best Doctors in America. 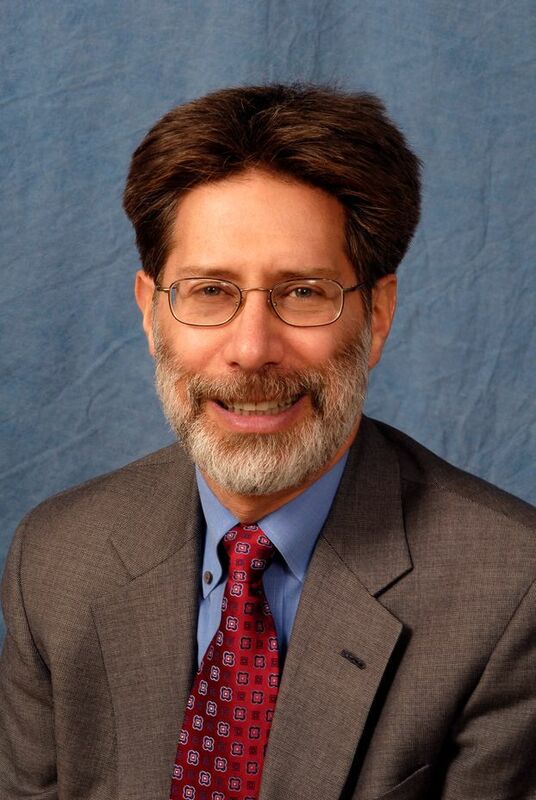 Dr. Greenwald has served on the Board of Directors and Teaching and Training Committee of the American Association for Geriatric Psychiatry; on the Council for Geriatric Psychiatry of the American Psychiatric Association; and the Board of Directors of the Long Island Chapter of the Alzheimer’s Association. He is a graduate of New York Medical College and the Mount Sinai School of Medicine Psychiatry and Geriatric Psychiatry Residency Training Programs.